during a Chicago Cubs game, 1988. 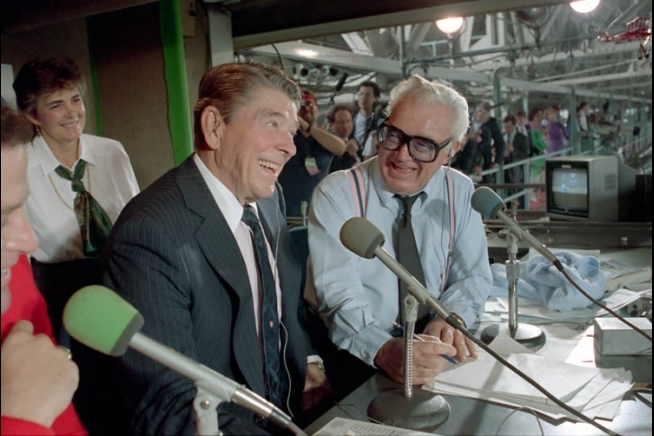 Late in the 1988 season, fans of the Chicago Cubs who tuned into a game against the Pittsburgh Pirates on WGN heard legendary announcer Harry Caray yield the microphone for half an inning to one of his predecessors as the voice of the Cubs. He was a little rusty, but in his defense it had been more than 50 years, and he had been busy doing other jobs: starring in Hollywood motion pictures, serving as Governor of California and for the previous eight years, sitting in the Oval Office as President of the United States. But even after all that, Dutch Reagan seemed right at home in the broadcast booth. 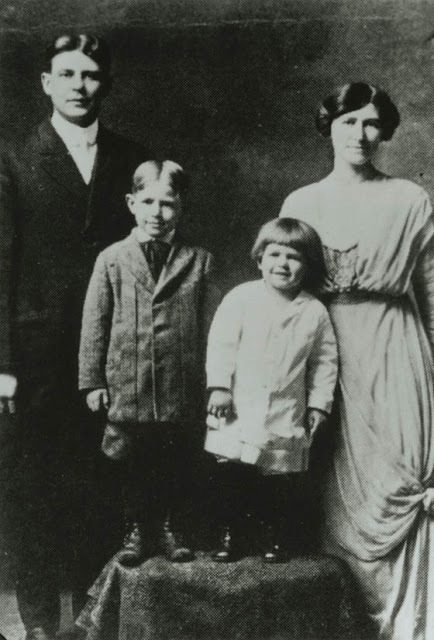 The first Reagans to come to Illinois were the President’s great-grandparents, Michael and Catherine O’Reagan, who settled in the Mississippi River town of Fulton in 1854. Their son, John Reagan, was born in England in 1854 and immigrated to Illinois with his parents. John married his wife, Jennie, in Fulton in 1878 and together they had four children before they both passed away at relatively young ages (he at 35 and she at 30) from tuberculosis. Their third child, John Edward Reagan, nicknamed Jack, was the future President’s father. In Fulton he met Nellie Clyde Wilson and they were married in 1904. “Ronald Reagan’s beginnings were the most modest and lacking of any president of the past hundred years,” writes Peggy Noonan in her Reagan biography When Character Was King. The 40th President of the United States was born in Tampico, Illinois, on February 6, 1911, following his brother Neil who was three years older. The Reagans were by no means a wealthy family. 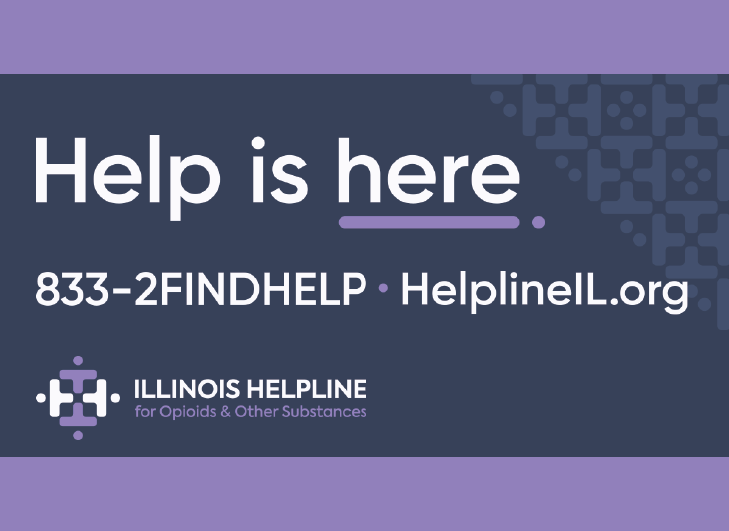 Jack was a salesman who changed jobs frequently, and at the time of the birth of his second son the family was living in a small second floor apartment over a bank in the tiny town in Whiteside County. Reagan never forgot the place where his life began: in 1981 when he moved into the residence on the second floor of the White House, he would joke that he was “living above the store” once again. Very early in life, Reagan’s father gave him the nickname “Dutch,” which would stick with him into adulthood. 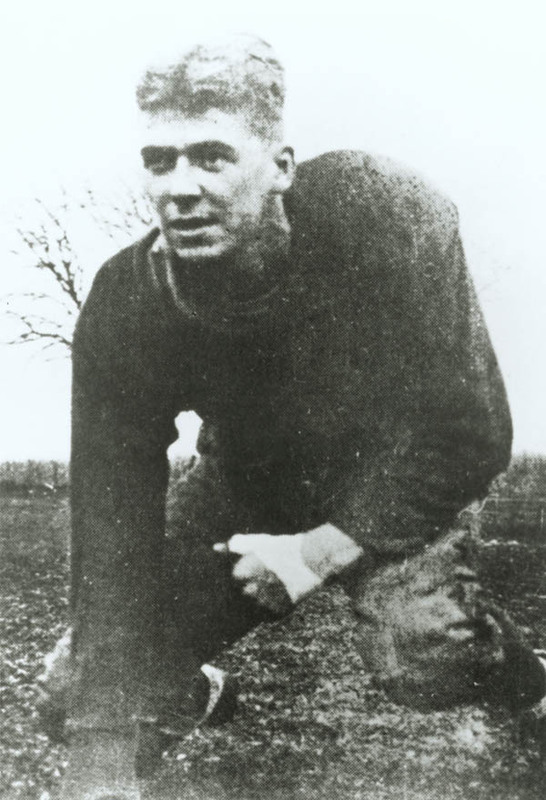 He liked the nickname, saying he didn’t think “Ronald” was “rugged enough.” When he was five, the Reagans moved south to Galesburg, where he would start first grade at the Silas Willard School. The Reagans lived at two different locations on the same block of Kellogg Street in the Knox County town, before picking up and moving again. A few years after the Reagans left Galesburg, a Chicago neurosurgeon, Loyal Davis, who had been born in Galesburg, married Edith Luckett, who had an eight-year-old daughter named Nancy from a previous marriage. Dr. Davis would eventually adopt Nancy as his own daughter. His parents still lived in a home on Walnut Street in Galesburg, and young Nancy would come to visit them during vacations from school. Though the future President and the future First Lady would not meet in person until years later, their paths came remarkably close in this western Illinois town. The Reagan family next settled in nearby Monmouth, where Jack sold shoes in the local E.B. Colwell Department Store. Dutch enrolled in the second grade at Central School. But the stay in Monmouth did not last long. The Reagans were on the move again, back to Tampico, but their stay was brief because the store where his father had secured a job soon closed. Next they were off to the town where he spent the most of his Illinois years, the Lee County city of Dixon. Dixon’s brand-new victory arch would have greeted the Reagan family when they arrived in town in 1920 and moved into their new home on Hennepin Avenue. Before long, Dutch and Neil were raising rabbits in their barn and hiding pennies beneath the tiles in front of the fireplace. Reagan credited his mother’s influence and his small-town Midwestern upbringing with instilling in him the sunny optimism that would characterize his life and career. Ronald Reagan attended the First Christian Church on Hennepin Avenue with his mother, rather than going to the Catholic services with his father. Dixon was to be Reagan’s home until he left for college. Reagan was the drum major of the YMCA band in Dixon. He worked as a caddy at the local country club, took a home construction gig, and worked as a lifeguard on the Rock River at Lowell Park during his high school years. Local legend has it that Reagan saved 77 lives over the course of his service as a lifeguard. The city even awarded him a special plaque thanking him for his service. In the fall of 1928, Reagan left Dixon to go to Eureka College in Woodford County. He was a star athlete, playing football, running track and swimming. He joined the Tau Kappa Epsilon fraternity. In a peek at things to come, Reagan was active in the school’s theatre program and in student government, where he served as President in his senior year. 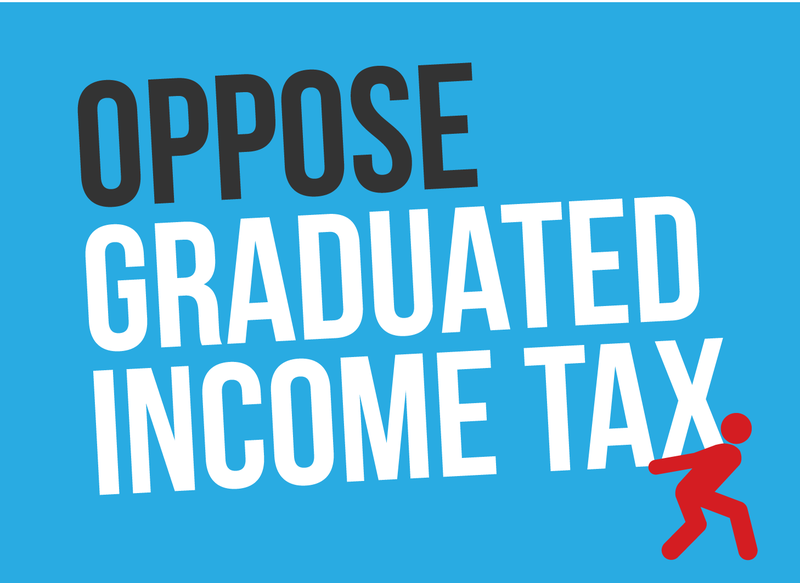 He graduated with a degree in economics and sociology. Today, Eureka honors its famous graduate with the Reagan Peace Garden, which includes a section of the Berlin Wall that Reagan dramatically called upon Soviet Premier Mikhail Gorbachev to tear down during a 1987 speech in West Berlin. “Peace is not the absence of conflict but the ability to cope with conflict peacefully,” reads one of the Reagan quotes found in the garden. The school’s Ronald W. Reagan Leadership Program offers students a scholarship and mentorships with world leaders. After college, Reagan hitchhiked to Chicago in search of work, but ended up hitchhiking back empty-handed. He then moved west to Iowa, where he landed a series of radio jobs, finally ending up at the powerful station WHO in Des Moines. Listeners to WHO in the mid-1930s would have heard the cheerful voice of Dutch Reagan bringing them the Cubs play-by-play. Reagan was such a convincing actor that listeners believed he was in the press box at Wrigley Field, when he was actually sitting in a radio booth in Des Moines reading the accounts of the game from a telegraph wire. 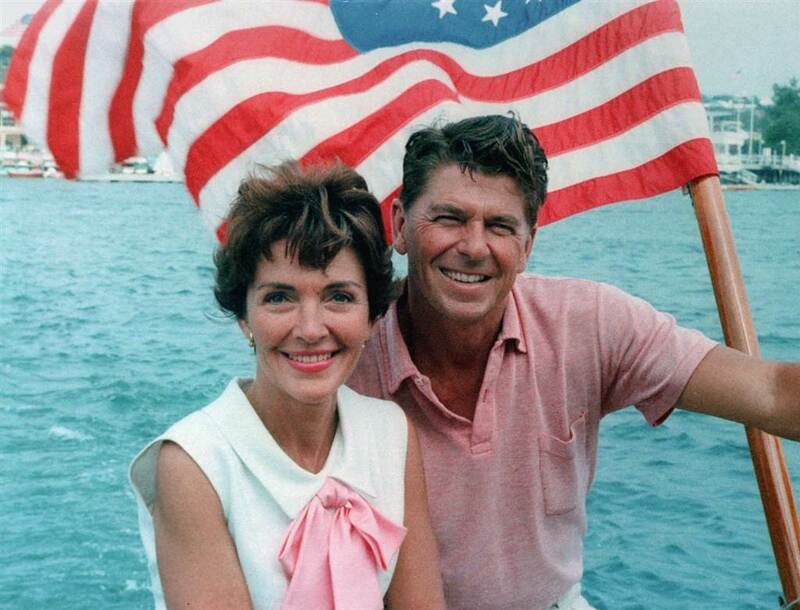 Ronald and Nancy Reagan aboard a boat in California, 1964. It was during a trip to California to cover the Cubs during spring training that Reagan did a screen test for Warner Brothers and his life; and with it American history; changed forever. Reagan went on to a career as a Hollywood actor, a corporate spokesman, Governor of California and President of the United States. He was wounded in a 1981 assassination attempt which critically wounded two fellow Illinoisans, press secretary James Brady of Centralia and Secret Service Agent Timothy McCarthy from Chicago. He eventually met Nancy Davis, but not until 1949, and they were married in 1952, remaining together until his death from Alzheimer’s in 2004. Through it all, Ronald Reagan remained a small-town kid from Illinois. Just as Reagan never forgot Illinois, Illinois never forgot Ronald Reagan. The state gave him big victories in both the 1980 and 1984 campaigns. In 1981, Governor Jim Thompson presented Reagan with the Order of Lincoln award from the Lincoln Academy of Illinois. A decade after he left the White House, Illinois formally designated the Ronald Reagan Trail, a series of communities in northwest Illinois which were important to the future President’s life. In Tampico, locals still celebrate Reagan’s birthday each year, and the town recently placed a statue in a local park depicting the only President born in Illinois. Among the many Reagan sites in Dixon are two more statues and a display of his old elementary school classroom and some of his movie posters. The local middle school is named in his honor.